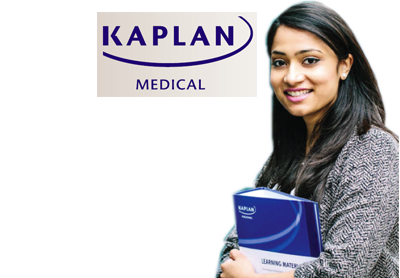 Melaka-Manipal Medical College now provide you the pathway to US medical licensure. Now in Malaysia USMLE® Step 1 Live Prep with the world leader in the board prep! Space is limited—Enroll now ! Video Lecture. Over 200 hours of Step 1 on-demand online video lectures, featuring clinical correlates and high quality animations to review at your own pace. Assessment testing. Begin your studies with a diagnostic test and continue to measure your performance through topical assessment exams. Use our 2 full length simulated exams to determine your test readiness and to practice your pacing and stamina so that you’re ready for test day.